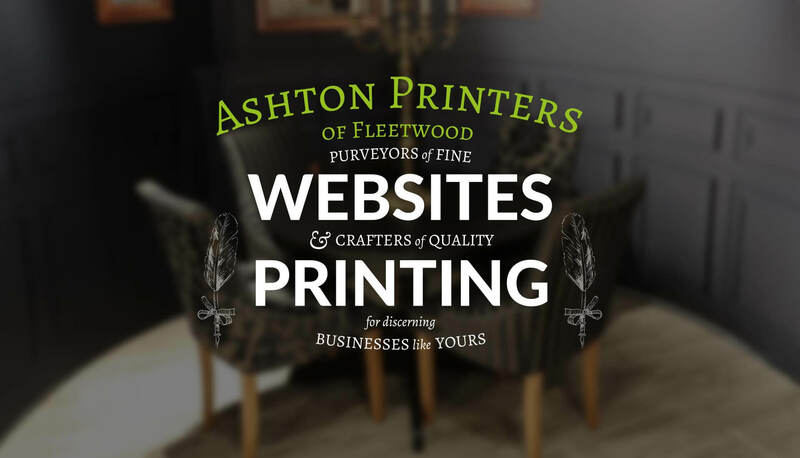 All your print & web design needs in Fleetwood. Call in for any friendly advice. You may have noticed a few upgrades here at Ashton Printers. 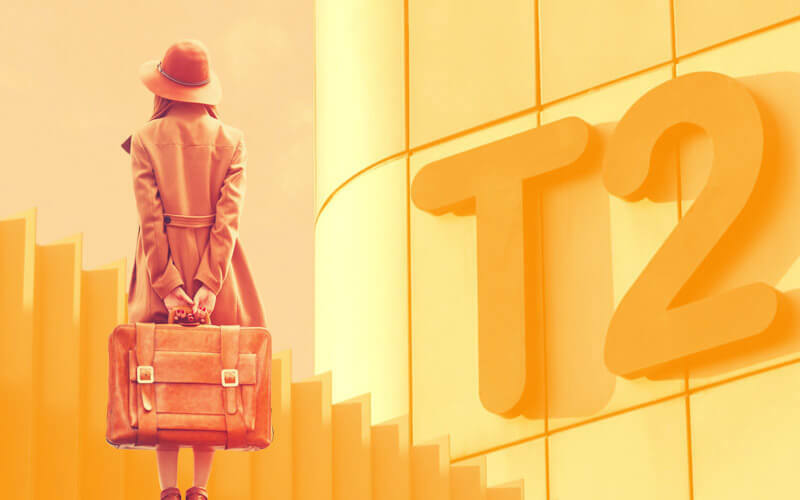 No need to worry, nothing has changed, well a few things, but only in a good way to give an even better print and web design service to our customers. We are still here on London Street in Fleetwood. With over 140 years in the printing industry in Fleetwood, we have a wealth of knowledge, the best of traditional standards & new innovative products & design. We understand business on the Fylde Coast. Don’t hesitate to to drop in or call and ask for any help and advice with a print project, web design project or exhibition material, even a printed deckchair if you need it. We’re a creative team on your doorstep, ready to help with your design and and marketing. And we’re hooked up to an additional hi-tec production hub (based in the UK) to offer low prices and a reliable service. …the largest network of web studios in the UK. Our partnership means we can help you do more with your online presence. Get your website working harder this year to achieve more whizzbang for your online budget. and that is not changing. We are still your favourite Fleetwood printer & design team. This means you stay local but at online prices. You get the value of online with the convenience and peace of mind of talking to a real person in our friendly studio. So, come in and say hi, we will show you loads of new cool stuff to help you promote and grow your business. Whether it’s great value print, next generation displays and graphic design, we can help. Approximately every two weeks to a month we send out a newsletter highlighting new products and offers to help businesses. If you would like to keep up to date with the latest trends and marketing click the subscribe button. We will not spam you and we never give any email addresses to any other companies. From every printing requirement you can think of, and a few you can’t, to everything digital, here is just a few companies we help. 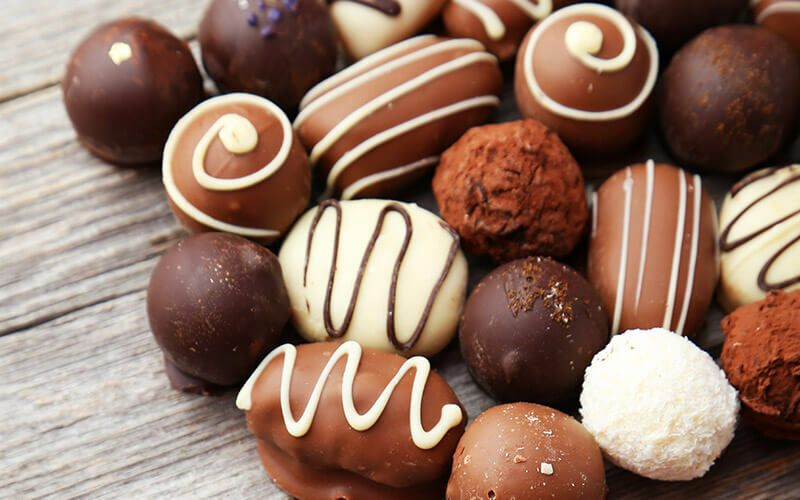 We have printed an exhibition banner, labels and various marketing materials for Abbotts Chocolates – a local chocolatier. 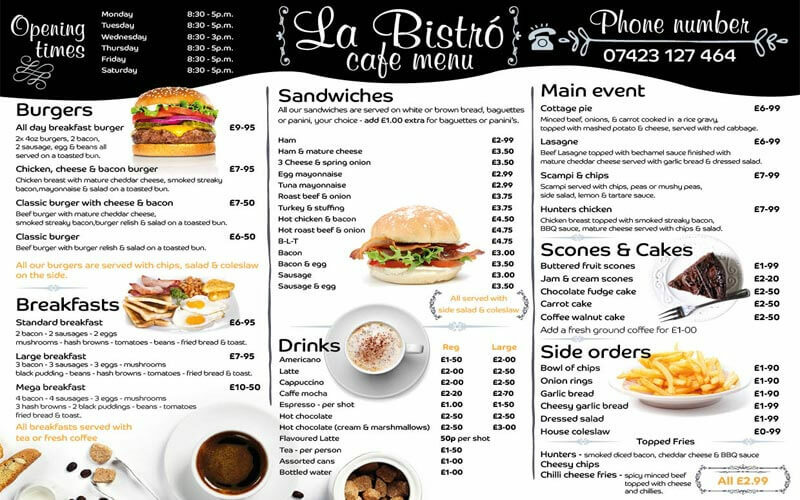 We have designed and printed the menus and weather proof outdoor banners for a new cafe opening in Fleetwood called La Bistro. 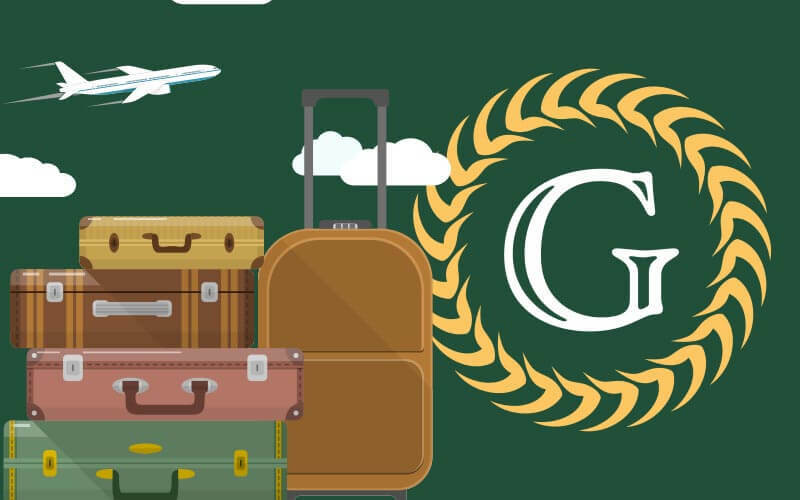 We recently finished a project for a local business that provides a travel service to all the major airports & cruise terminals. We created their branding, their google business setup and a bespoke one page website to showcase their business. 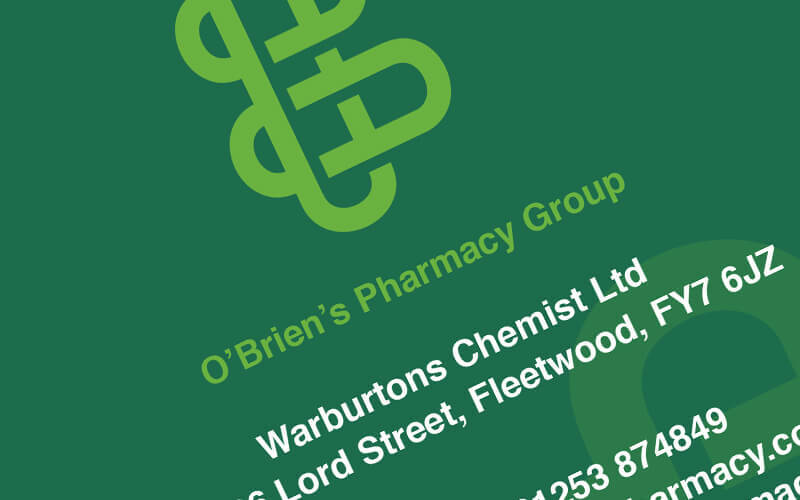 We have printed the practice leaflets for all of the O’brien’s chain of local pharmacies, as well as the exhibition banners. Fill in the form, come and visit or give us a call, we are happy to answer any questions you have.